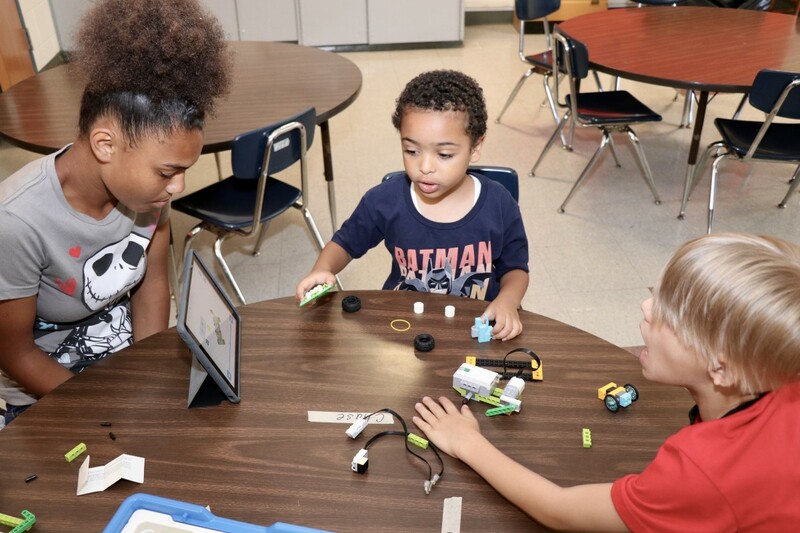 This summer, the 21st Century Program in the Newburgh Enlarged City School District is hosting a LEGO Academy for our elementary school-aged scholars. 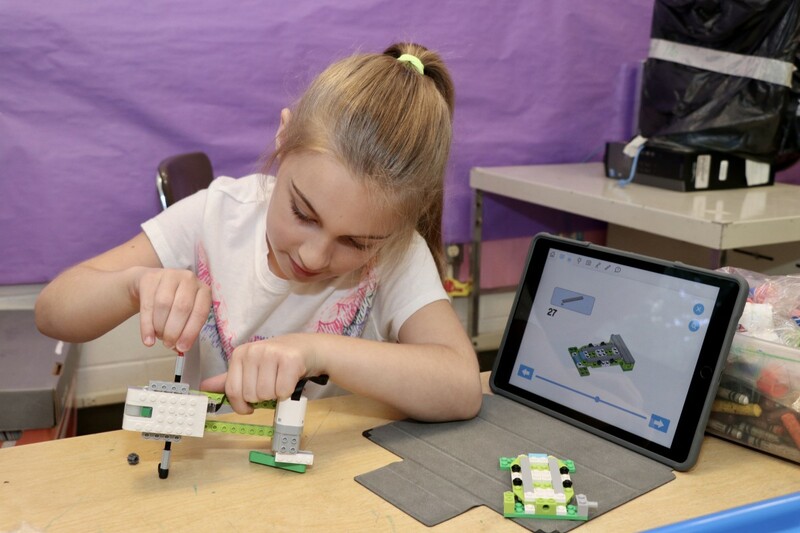 Sixty students (from GAMS, Gardnertown, Horizons on the Hudson, and Balmville) who participated in the 21st Century After-School Program during the 2017-18 school year have an opportunity to participate in the 21st Century Summer LEGO Academy. 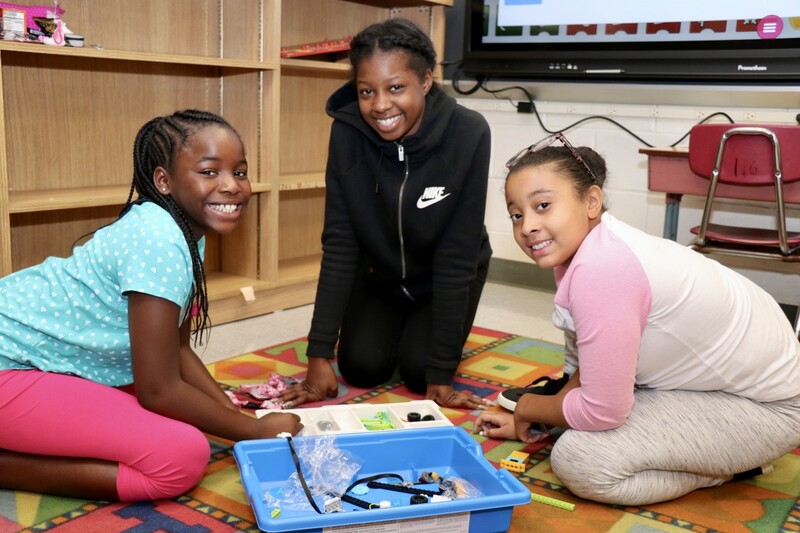 As part of the program, students went to Lego Land Discovery Center in Westchester and had the opportunity to explore the properties of STEM on a grand scale by building at multiple attractions, from constructing cities from LEGO bricks to testing the fastest vehicle at LEGO Racers. 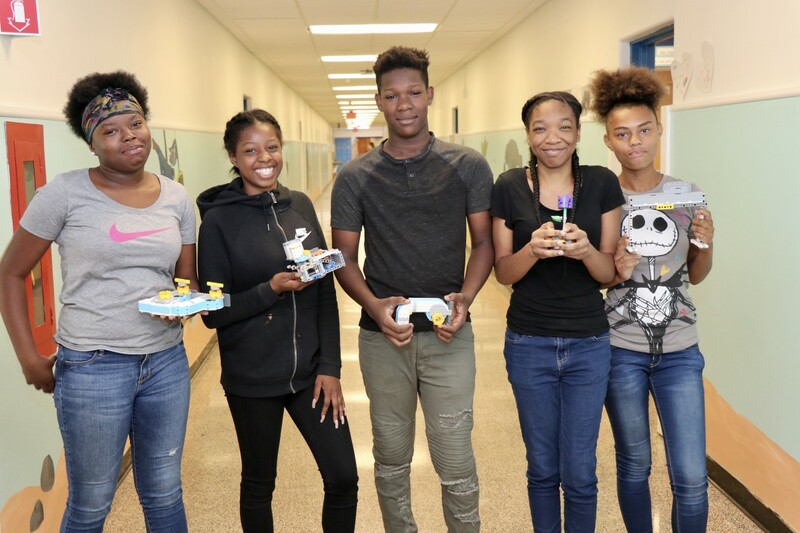 Students will present their projects this Wednesday, July 25, 2018 from 10:45am – 11:30am at Gidney Avenue Memorial School in Newburgh. One project that scholars in the grade 3 and 4 classrooms experimented with was simulation of an earthquake. Scholars followed a plan to build a base that hooked up to a unit that would simulate an earthquake. 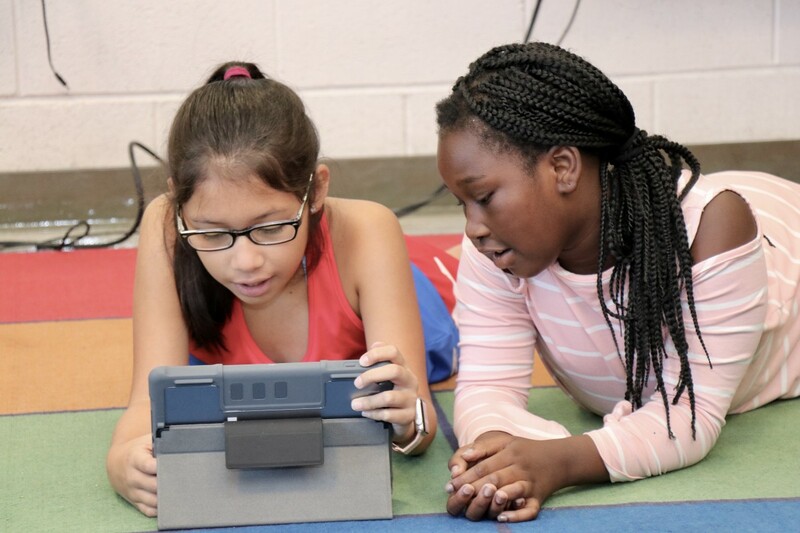 In order to do this, they also followed a plan on the Promethean Board or tablet that coded computer technology to their LEGO unit. After testing their base unit and discovering what worked and what didn’t, scholars were challenged to build the largest building that wouldn’t fall during the largest earthquake they could simulate. 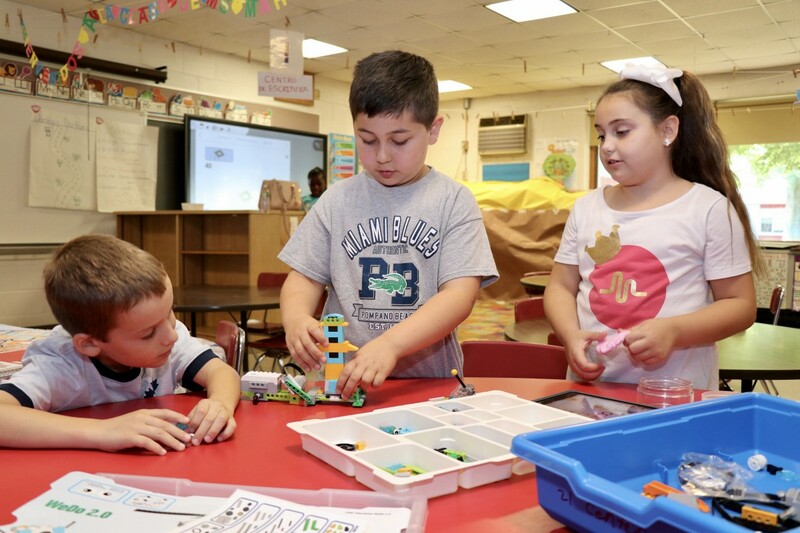 One project that scholars in the Kindergarten and grade 1 classrooms were asked to perform was developing a car and coding that car to propel. 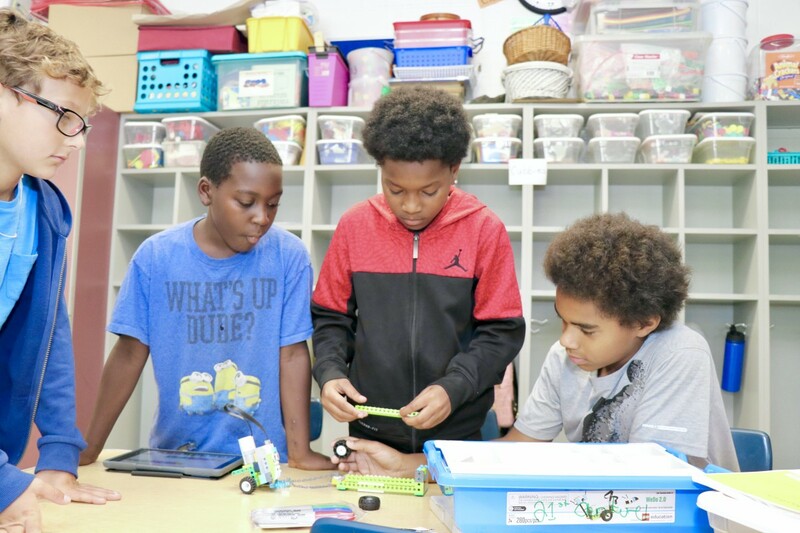 After developing their cars, securing their LEGO driver, and racing their cars, scholars discussed the different impacts of speed, like size of tire vs. set speed of the car. Next, scholars were asked to use their clipboards to draw a picture about what they thought worked best and what things that thought made the car move more quickly and more slowly. The program runs Monday-Thursday, from July 9, 2018 - July 26, 2018, for four (4) hours each day (8:15 am - 12:15 pm). 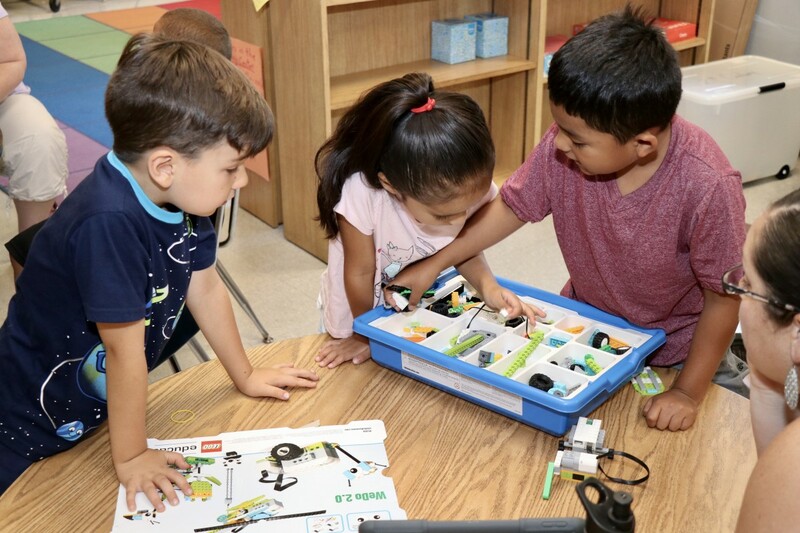 Children work with Lego sets and Lego Education’s WeDo 2.0 Curriculum on STEM-based projects with embedded English language arts exercises aligned to the science and technology state learning standards. Ms. Susan Torres-Bender, oversees the 21st Century Grant program. 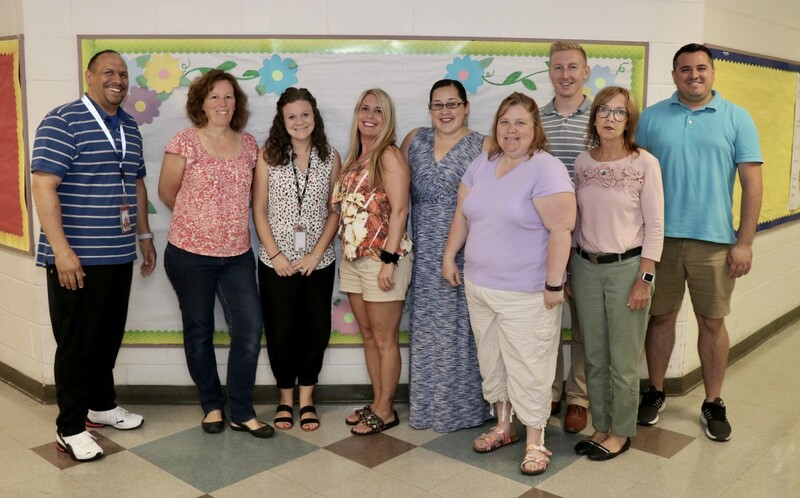 Nine teachers from various elementary schools teach the program throughout the summer. Five of our high school scholars assist in the classrooms. Those scholars include: Danajah Newkirk, 9th grader at NFA Main, Jyasia Miller, 10th grader at NFA Main, Talijah McCoy, 11th grader at Main, Semaj Branch, 9th grader at NFA West, and Janaiya Alexander, alumna of NFA Main, Class of 2018, who will be attending the University of Albany to student Biomedical Science and minoring in Neuroscience this fall. 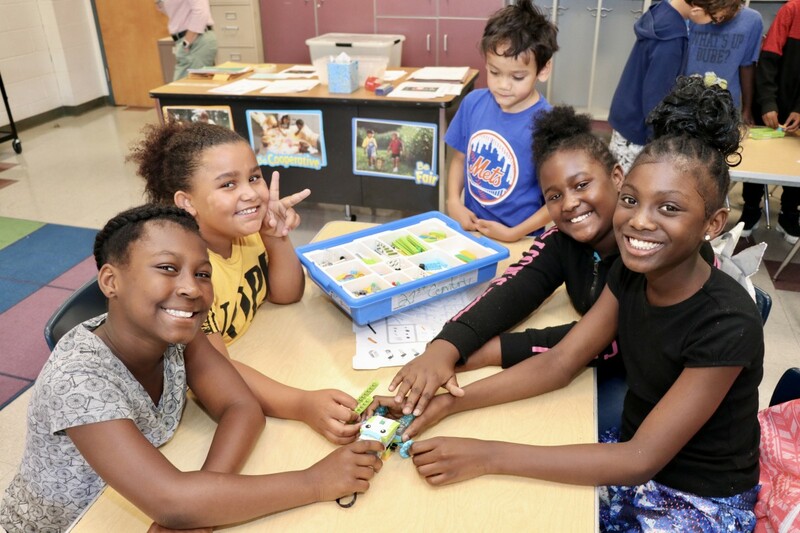 During the regular school year, the 21st Century Afterschool Academy is an afterschool program where students can get homework help and tutoring along with enrichment activities that include but are not limited to chess, STEAM Project Based Learning, and the Arts provided by Newburgh Performing Arts Academy. Families will also have an opportunity to participate in Family Fun trips, Parent University events, and participate in the Program Advisory Council Team (PACT). 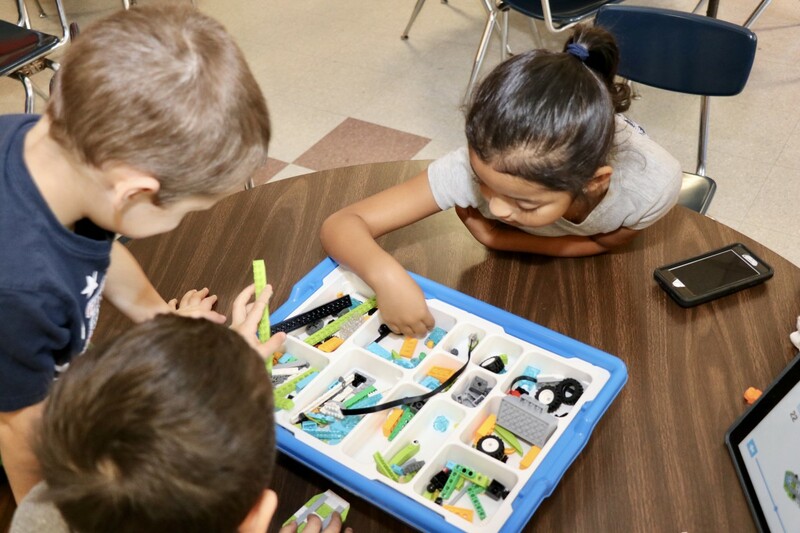 Photos from the NECSD Summer LEGO Program – 21st Century.